‘Tis the season for giving and receiving – but, often times holiday shopping can be overwhelming and a bit cumbersome. Wouldn’t it be great to be able to check off all the items on your holiday gift giving list – all at once and even treat yourself along the way? Well, look no further – our Holiday Gift Guide is all about ease and no stress – in fact, it’s all right here at the Portola Hotel & Spa! 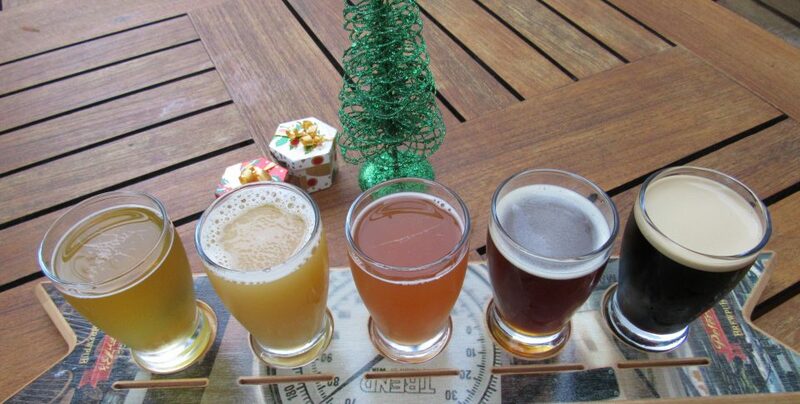 Our Portola Hotel & Spa gift cards are perfect for the travelers in your life, foodies and craft beer lovers! 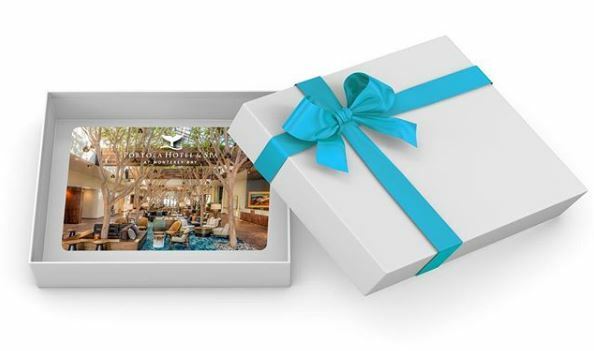 Available in person here at the hotel, or online at https://www.portolahotel.com/ourhotel/gift-cards in amounts ranging from $25 5o $500. 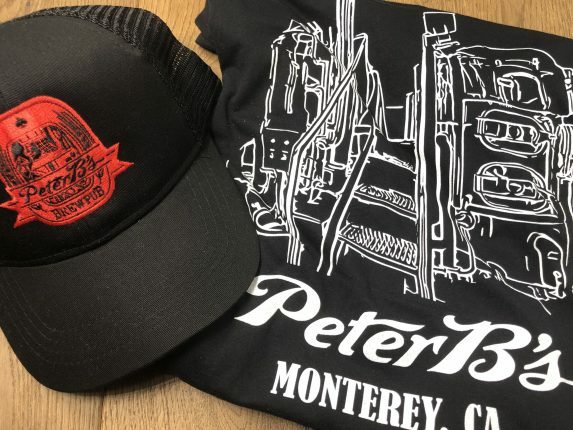 Gift cards are redeemable not only for hotel stays, but at all three of our restaurants: Jacks Monterey, The Club Room and Monterey’s original craft brewery Peter B’s Brewpub! 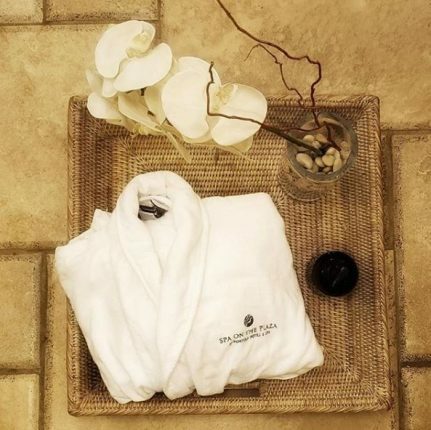 If you’re looking to pamper someone and give them the gift of relaxation – stop by our Spa on the Plaza (perhaps even book yourself a massage) and purchase a gift card or luxurious bath and skin products or healing, aromatherapy candles. For the craft beer lovers on your list, if a gift card isn’t the right fit, how about a logoed growler or hydro flask filled with their favorite Peter B’s craft brew? Hoodies, hats, t shirts and more are available, on site at the brewery, as are cool gadgets and more. Even better, enjoy a beer and Happy Hour while you shop – the epitome of a win-win scenario! 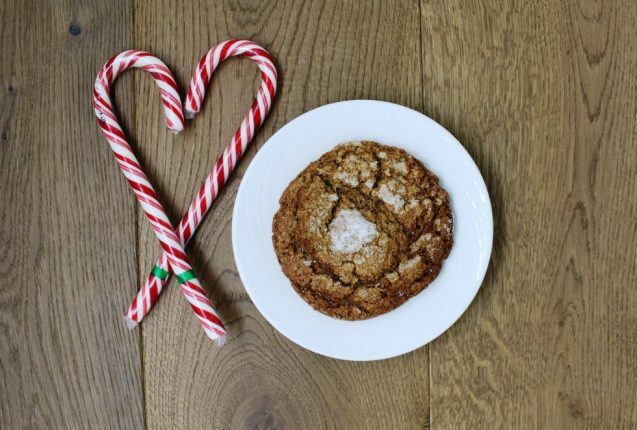 And last but not least – who doesn’t love homemade holiday cookies – Monterey made at the Portola?! Our famous Chocolate Chip Cookies (some would even say legendary) and Ginger Molasses (available only during the holiday season) are now being offered by the tin, for purchase at our front desk. Our cookie tins are the perfect hostess gift and might even make one Jolly old fella pretty happy on Christmas Eve – of course with a cold glass of milk.